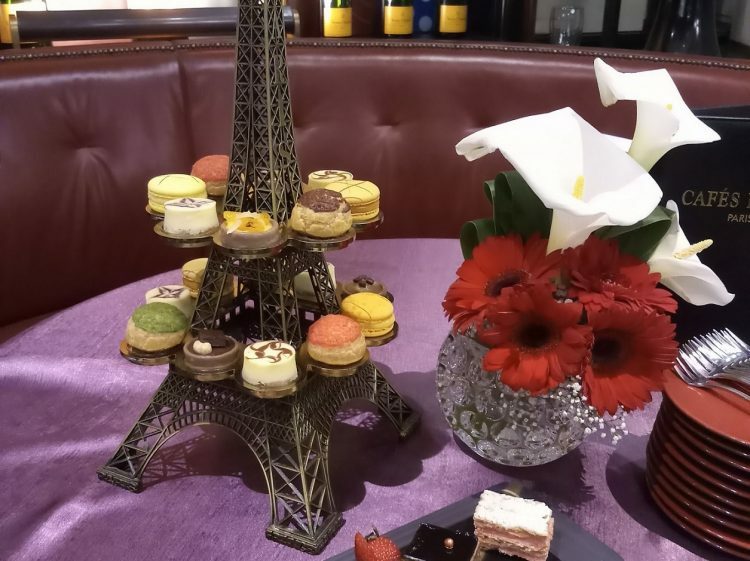 It’s hard to miss this chic Parisian-style cafe in Resorts World Genting, serving up high-quality French food and beverages. 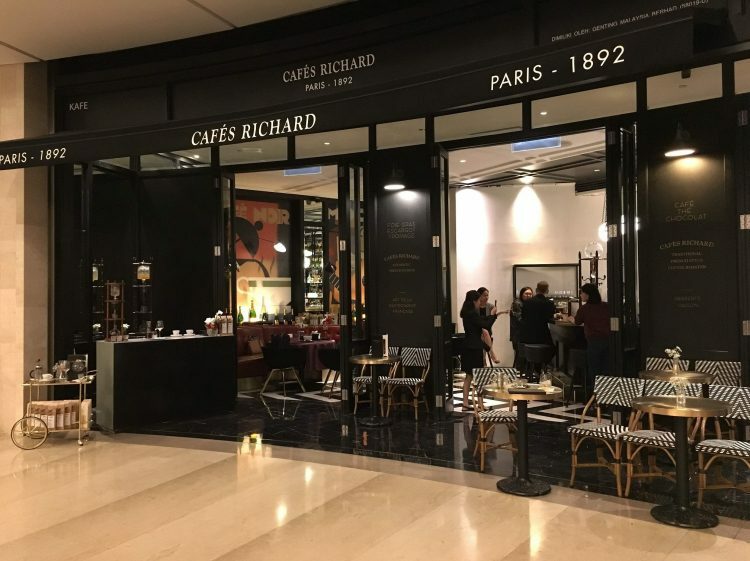 Known for its fine coffee, Cafe Richards is a family-run cafe in France that was founded in 1892 by Henri Richard and currently run by his granddaughter, Anne Richard Bellenger. The Genting Highlands chapter of Cafe Richard was established in 2017 and captures the essence of a French cafe. 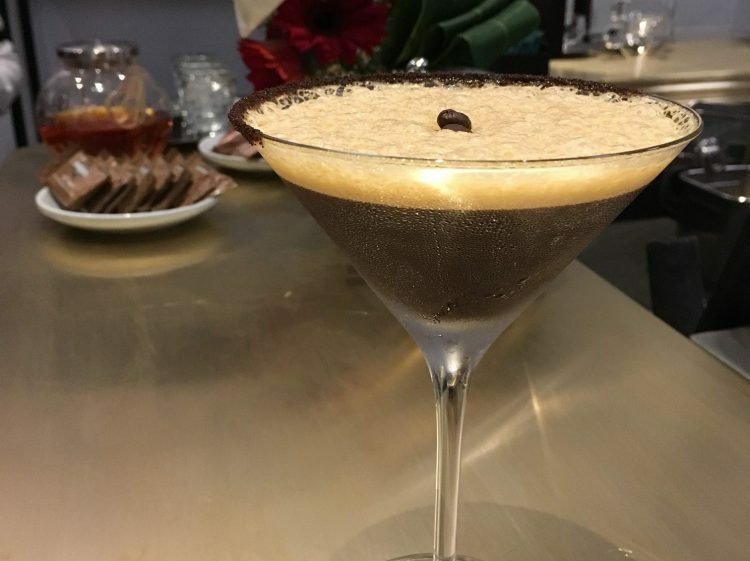 Depending on your mood and taste, you can choose to have their signature coffees, teas, and even coffee-based mocktails. 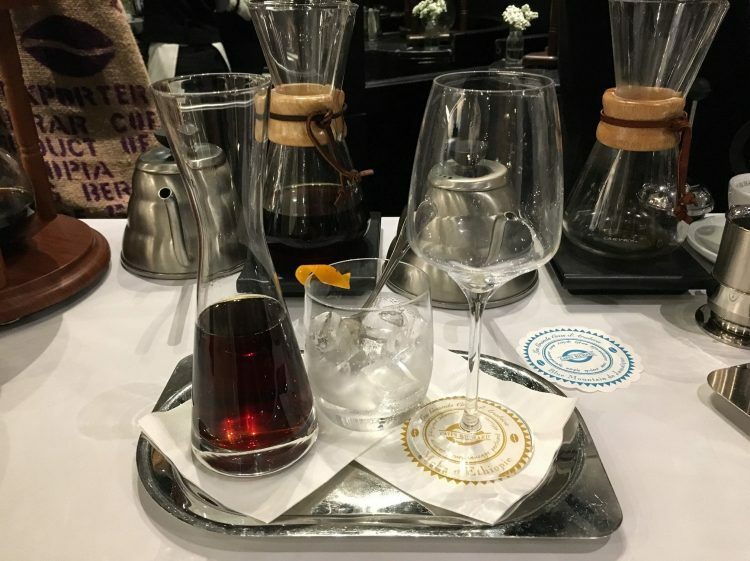 We sampled their cold-drip coffee with orange zest, Cafe Richard’s Espresso Martini, and the Authentic Chocolat Chaud (hot chocolate). 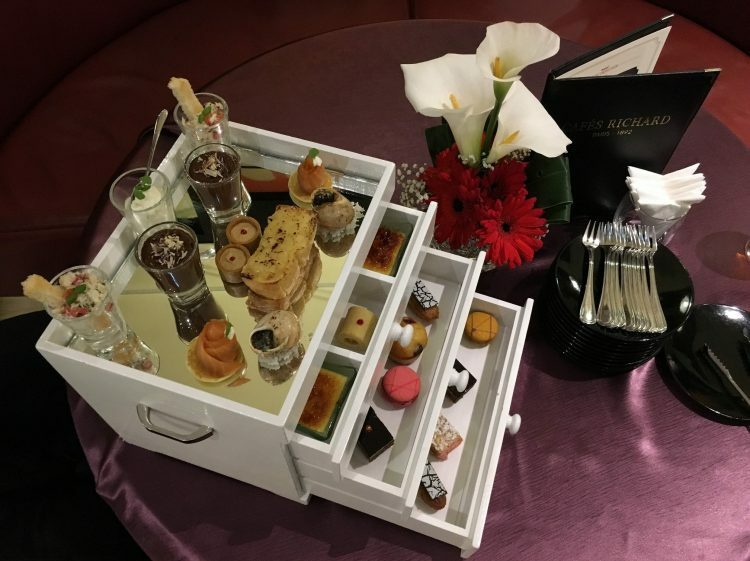 Accompanying our caffeinated beverages were Cafes Richard’s Parisian High Tea sets – Paris Eiffel Tower, an 18-piece sweet desserts set, and Le Festin, a 30-piece set featuring both savoury and sweet bites. 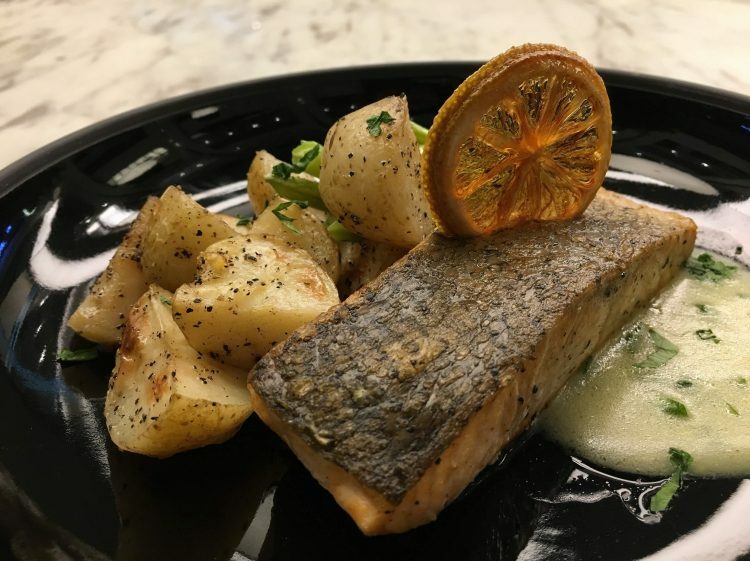 For the main course, we sampled the Saumon Poele from the a la carte menu, which is salmon served with hollandaise sauce, steamed potatoes, and long beans. Other main course dishes include La Tomate, a stuffed whole tomato with french ratatouille, Poulet Roti, a roasted chicken with herbs and fries, and Croque Monsieur, a toasted sandwich with turkey ham, Gruyere cheese and bechamel sauce. Find: View directory for Cafes Richard here.